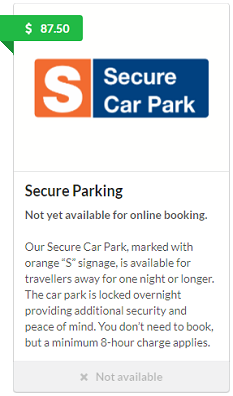 Fred is the perfect partner for your carpark offering a wide range of online booking solutions. Fred Booking was made to run on a wide range of devices. Fred supports multiple parking zones for example General Park, Secure Park, Long Stay Park and Valet Park. Fred is configured to match each sites unique layout and parking products. If you would like to offer your customers the option of having extra services like a car wash or mechanical services, this can be done as an Add-on to the clients booking. Freds Add-ons can be configured and changed to fit your needs. Fred is an online service that is prepared to run offline if you were to lose connection. Fred is a cloud-based service that can be accessed from anywhere. If you lose Internet connection don’t worry, Fred is prepared to run offline. Fred lets you customise the system to what suits you better, that’s what makes each instance of Fred unique. 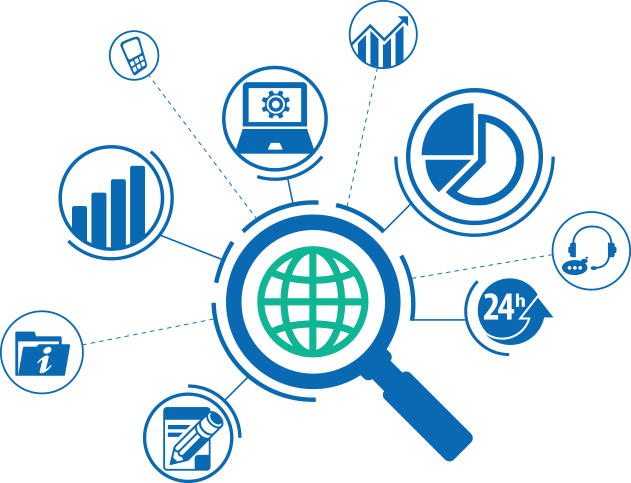 Every booking payment is handled and secured by Payment Express giving you a safe transaction and automated refunds to canceled bookings.Fred is also PCI-DSS compliant and SSL for a higher level of security. 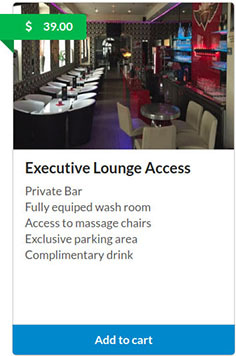 with your entry code or selected entry method, along with maps of the location and any special instructions. Fred gives you the possibility to create, distribute and customise promo codes with ease. The distribution is possible through newsletter sign-up and social media integration bringing more customers to you. Fred could become a big asset to your marketing even letting you expand the distribution of promotional content for a third party business in your car park, promoting their merchandise while boosting your revenue income. Fred gives you the possibility to create and distribute promo codes with ease. 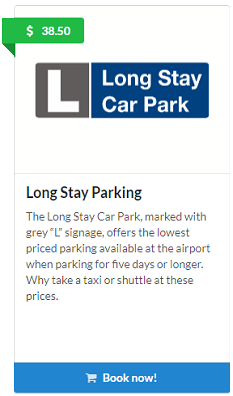 The distribution is possible through newsletter sign-up and social media integration to attract more customers to your Car Park/Business and is customisable. 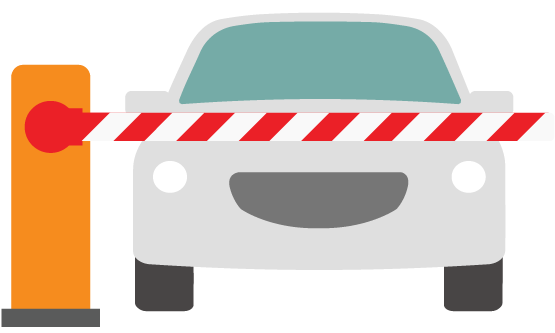 A wide range of reports to help you optimize your parking. These are just some of the possibilities with Fred reports. See which days have the highest influx. A live status of your online bookings to help you plan ahead. 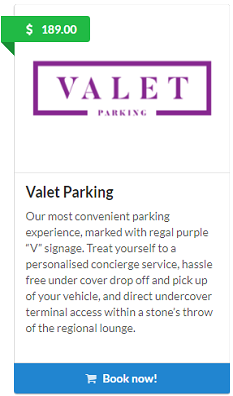 Check which bookings have valet and extra services. Find out what is the average time your clients stay parked. Easily check all your financial transactions with a wide range of reports. Fred supports multiple users such as Admin, Back-end, Valet and each with their own specific privileges. Admin user with all privileges. A user with basic privileges. 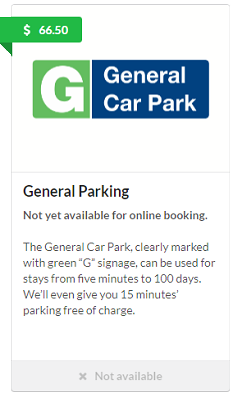 If your customer arrives to park but they forgot to book, no problem with Fred you’re able to manually book for them and check in/out without any hassle. Fred was created with the idea of making online booking a hassle-free process for our clients and when it comes to the installation process we continued with the same idea. Fred is a New Zealand owned company but can be deployed anywhere. We provide the whole setup from beginning to end without you having to worry about anything. 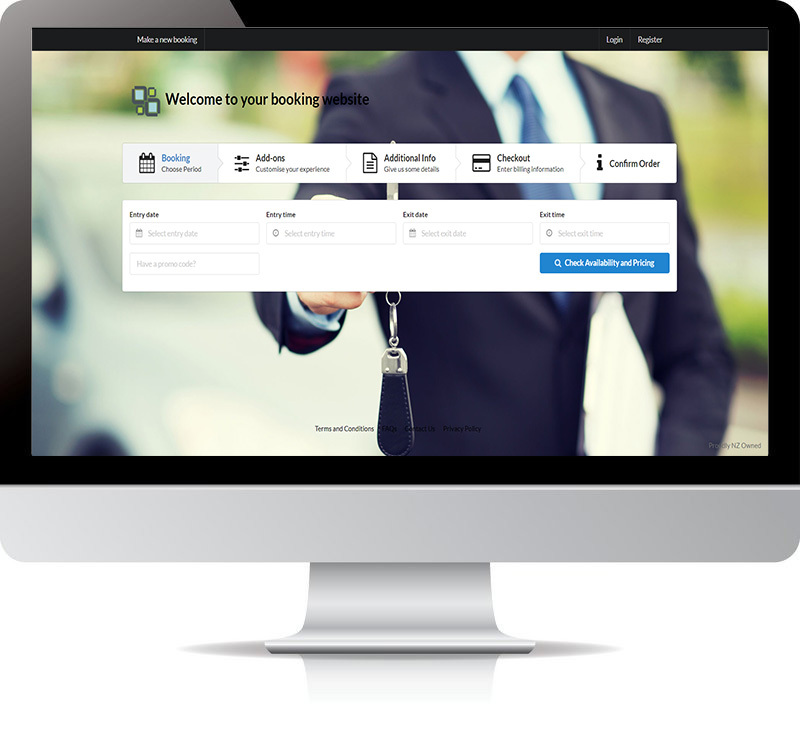 This is a demo of the booking process to illustrate how simple and fast it can be. Need a quote or have any questions, E-mail us and we'll get back to you as soon as possible.